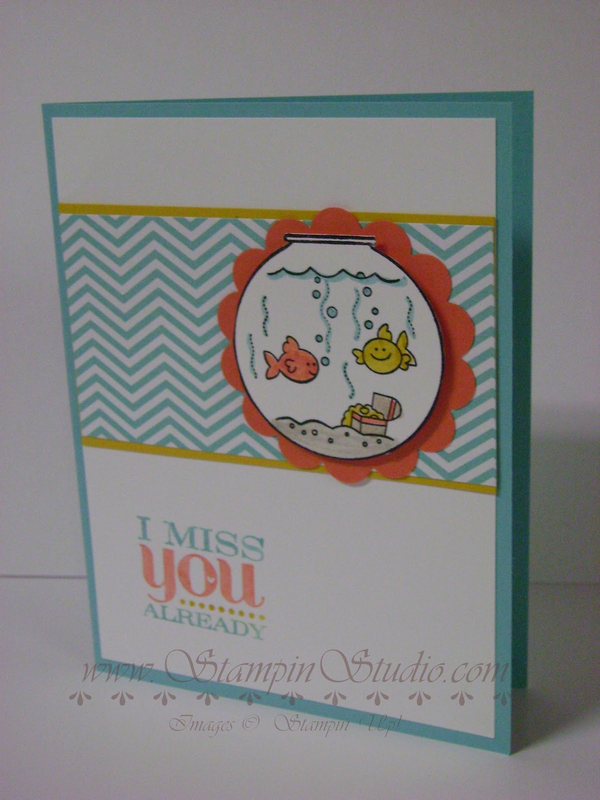 The new spectrum of Stampin’ Up! colors. Love them!! I made this frame by Casing (Copy and Share Everything) the cover of the new Annual Catalog. Yummy color coordinated treats in my Candy Buffet. Each year everyone receives a hand made gift from me. This year it was these mint chocolate covered Oreo’s in the new “Tag a Bag Gift Boxes”. These boxes are the greatest, there’s no adhesive need on these at all, you simply pop them together and fill them with something fun (in my case it was shredded card stock in colors to match my décor for the event, and the yummy treats that tasted like Girl Scout Thin Mint Cookies). Then all I did was slide the clear acetate sleeves on and add a belly band and a couple die cut flowers using “Blossom Party Originals Die”. As you can see it was an awesome get together with some of my most favorite people in the world. If you’d like to receive an invitation to the party next year contact me and I can fill you in on the requirements for being on the list. Tomorrow I’ll post the video they helped me make and I’ll show you another goodie they all received. The new In Color Baked Brown Sugar looks really nice with Midnight Muse. 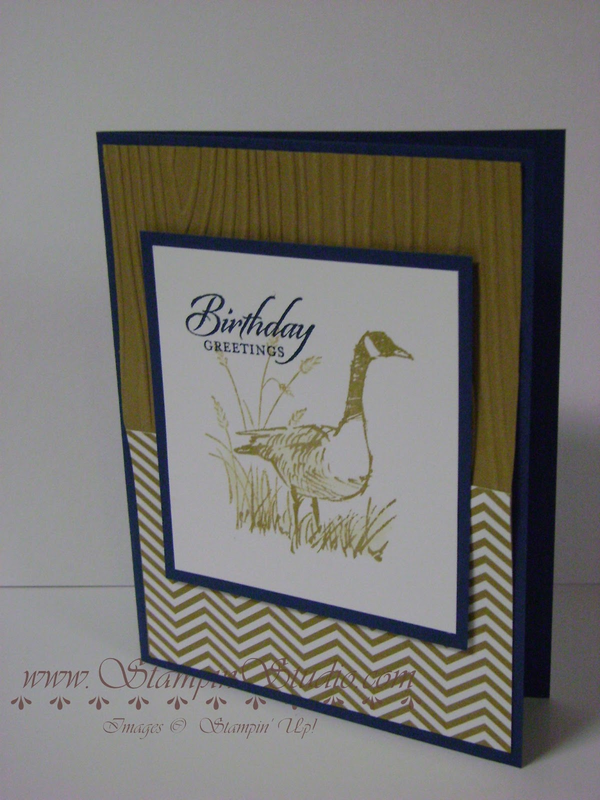 One of the first stamp sets to go on my “must have” list this year was Wetlands. This is such a simple set, so easy to use and perfect for any guy. The new Coastal Cabana In Color is a very fresh and relaxing shade of blue that conjures up images of warm coastal waters. I love it paired up with Calypso Coral and Crushed Curry. That color combination came right out of the new Color Coach.